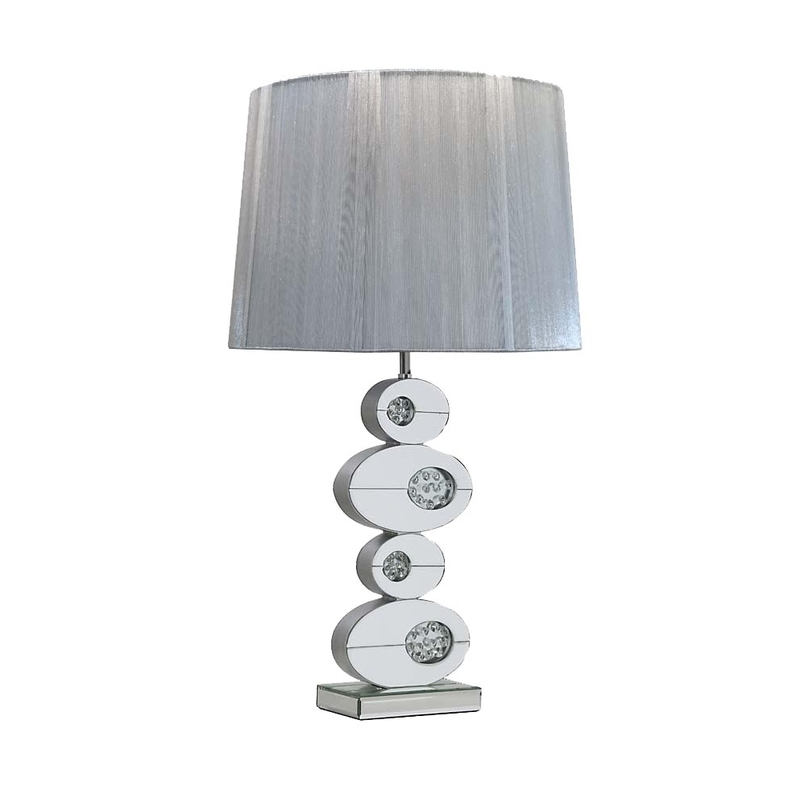 This is a quirky mirrored table lamp. This could be perfect for your home if you're looking for something a little more different and/or original. This is perfect if you're looking to make your space a bit unique but still beautiful. It's a new addition to the rhombus mirrored range.